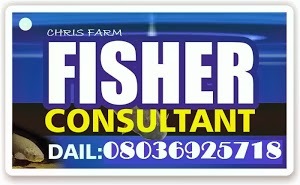 Agricultural farm development contractor/ Agricultural consultant is all you need to get started on Agricultural business. 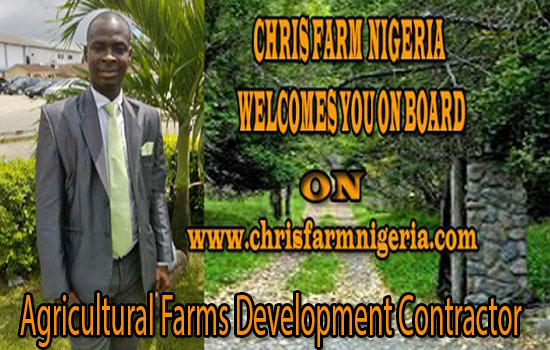 Chris farms and extension services alias Chris farm Nigeria is an agricultural firm that specialized on Agricultural issues. We work with agricultural professors in all field of agriculture to give you the very best of service. Why worry, when a specialist can help you do the job? 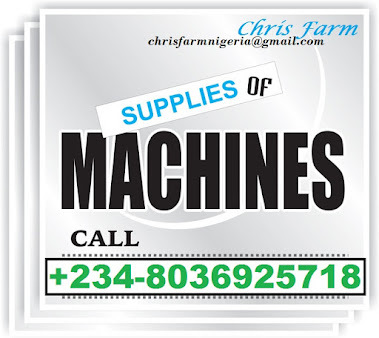 Contact Chris farm Nigeria today on our phone numbers or any of our social media platforms. Do you need an Agricultural farm development contractor to help you establish your Agricultural project or farm, for your personnel use, community or state? Are you looking for a qualified hand to help you develop a business plans or a feasibility study that you can present to an investor or a financial institute? Are you going in for a loan or a grant for your business startup or existing one. Is your job/work tying you down in Nigeria or abroad? And you need someone to help you establish a working farm or run an agricultural project for you. Do you wish to establish a small, middle or large scale Agricultural project or farm for yourself, community, state or even a country? Are you planning on retiring, returning back to Nigeria, or want to diversify into agriculture? If your answers are yes! Then you need an Agricultural consultant or an Agricultural farm development contractor to help you develop a working Agricultural business here in Nigeria. 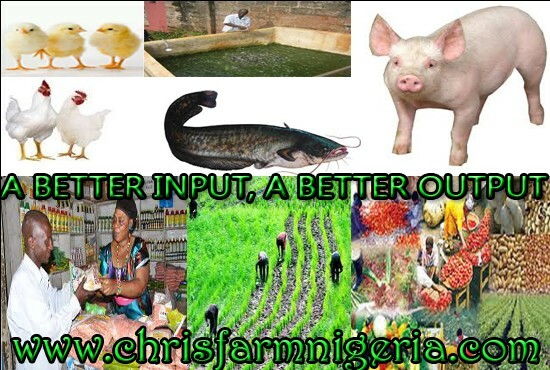 Chris farms and extension services alias Chris farm Nigeria is a trustworthy firm that takes up any Agricultural project for individual, community, state in and out of the country. We work on any Agricultural related projects, farm development, agricultural researches, market survey, market sizing of any sort. As an Agricultural firm specializing on Agricultural project execution, farm development, suppliers of all Agroline products, and general contractor in the field of agriculture, we are set to give you the very best. We enjoy starting the project with you, to enable us develop a working blue print of your project. Nevertheless, you can contract us at any stage of your project, whether at the beginning, middle or even at the ending stage to help you perfect what is left. Thinking about agricultural business is thinking about millions been lurch into your pockets. Agricultural business is a money milling machine any investor can put in their money. It will surprise you that no government official in Nigeria that don’t own a farm. Farming business is a lucrative business which is dependent of the scale you are operating from. Starting up your farming business begins with a good business plans and a feasibility study. 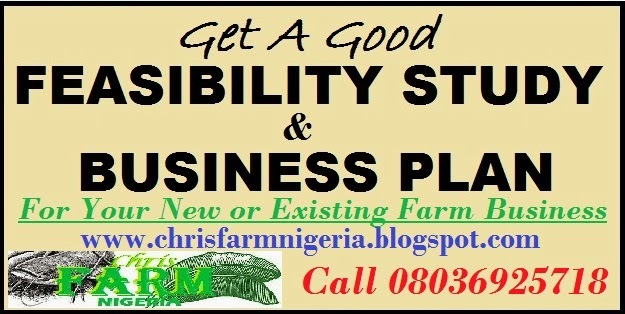 Chris Farm Nigeria develops well self-explanatory, irresistible feasibility studies or business plan for your Business startups, Business Growth or Expansions through either personal funds, Grants, or loans, which could be new or existing ones. We delight in writing for people under Academic sectors, production sectors, manufacturing sectors, processing or packing sectors, advertising sectors, marketing sectors and other related sectors on mini, middle and large scale businesses. For your Agribusiness, either farm establishment, production, processing, marketing of any Agro-industry, our feasibility studies or business plan are explicit. On the issue of farm setup, we have helped owners of farms in establishing several farms, which ranges from small, middle and large scale farms in and out of the country. 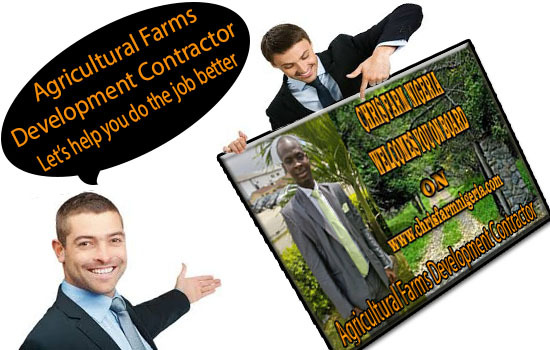 Our company's mission Statement is to make Agriculture lucrative through encouraging others to become Co-Job providers. This will enable continuous eradication of hunger and starvation, unemployment and youth restiveness for the ever increasing population of the world. Our Value proposition is to increase Agricultural output generally via value Chains, Using Machines and Human Begins as Vehicles. 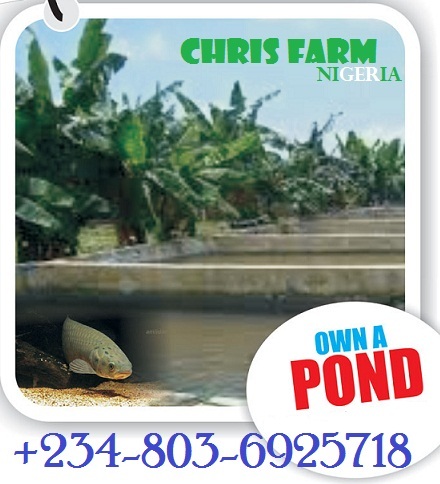 Chris Farm Nigeria specializes on Extension services, Agricultural project or program development, Business plan and Feasibility study, livestock productions, consultancy, Sales of Agro-Machines and Equipment, Sales of Collapsible Tarpaulin Mobile Fish Pond, General Management, alongside other fields of farming techniques to make the Agricultural sector lucrative and productive. 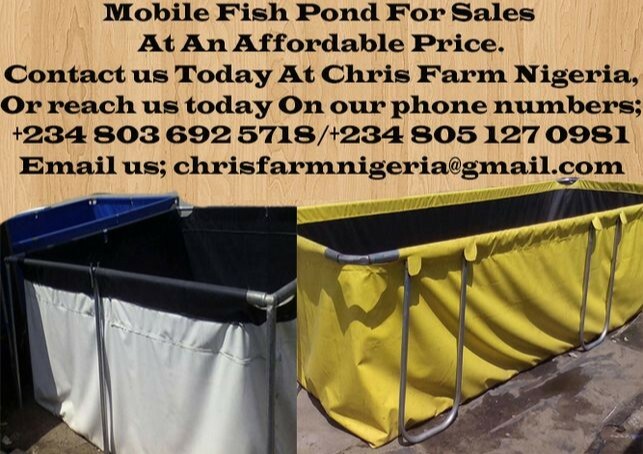 At Chris Farm Nigeria, we also grow, supply, and sell, fingerlings, juvenile, table sized catfish, eggs, broilers, old layers, piglets, boar, sow, snails, grass cutter, rabbit, Agro-Machines, Battery cage systems and so on. Sample of what you are expected to get in our business plans and feasibility study when we prepare one for you.